ooh, very pretty yarn color. I just cast on 198 yards of heaven and so far, so good! 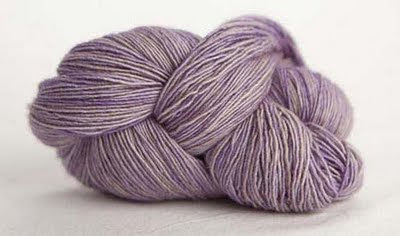 I love Madeline Tosh yarn, and that is a beautiful colorway.